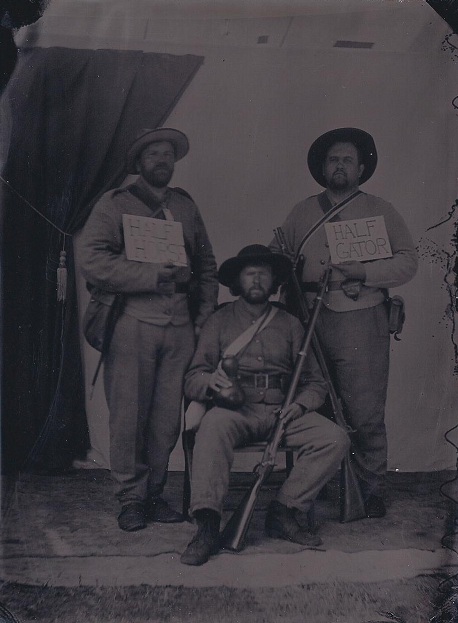 The Bitter Brothers Mess is a group of like-minded individuals who strive to accurately recreate the lifestyle of the War Between the States. As living historians, our goal is to bring the time period to life by pursuing an authentic portrayal of Confederate soldiers, Union soldiers, and civilians of this era. We attempt to set ourselves apart from the herd by tailoring our impressions to the specific time and place we are attempting to recreate.